Grandes Noticias para todos ustedes! 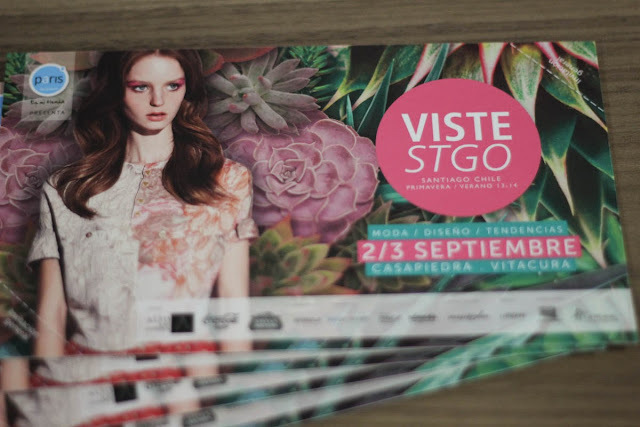 Estaré regalando 5 packs de dos entradas para Viste Santiago (Sí, adivinaron, sólo para Chile) Será el Lunes y Martes 2 y 3 de Septiembre respectivamente en Casa Piedra. Apreten el boton READ MORE para las instrucciones. Great news for you all my little peeps! I will be giving away 5 packs of 2 tickets for Viste Santiago (Yes, you guessed, only for Chile) that will take place this Monday and Tuesday (2nd and 3rd September) in Casa Piedra. Read below for the rules! What I really love in my life is to have peace and be calm, I love to stay at home and just chill out, or going to the beach and feel like I am in paradise, which happens every time I go to Miami. That's why these simple and easy colors bring me so much happiness! I am so excited to tell you all that I am going to be in New York just in time for fashion week! 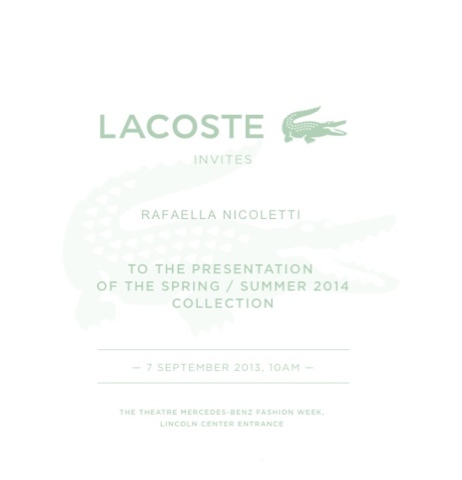 And also I have an invite to the Lacoste show! How amazing is that? My first Fashion Week, my first legendary fashion week! 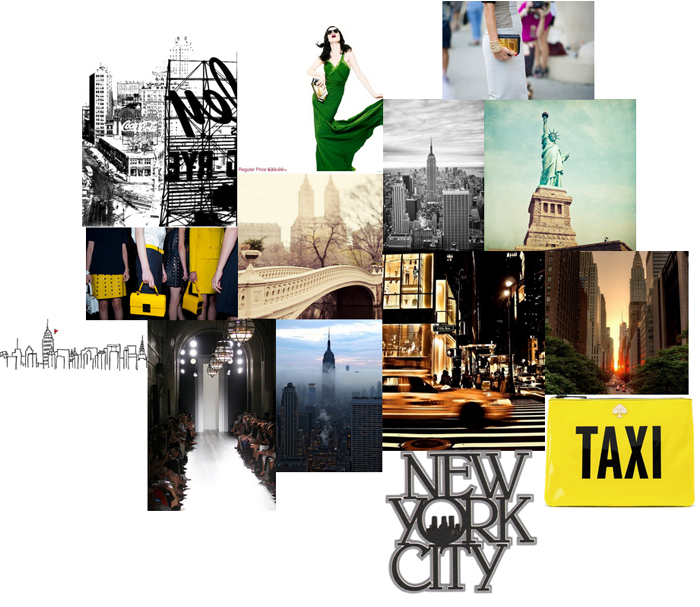 Can't wait to go to New York and breath fashion! Follow me on Instagram for more! And keek and twitter lol! Everything is @rafaellaonline !! I never been in NYC, but it has something that catches my eye... It is the vibe and the whole black and white thing. Though Miami will always be my beloved place, NY is specially mysterious for me, and it is something I definitely want to change! If you don't know NY Fashion Week will start this September and I am so ready to bring you all the scoop ! Stay tuned! I cannot be more in love with this Mango jumpsuit! 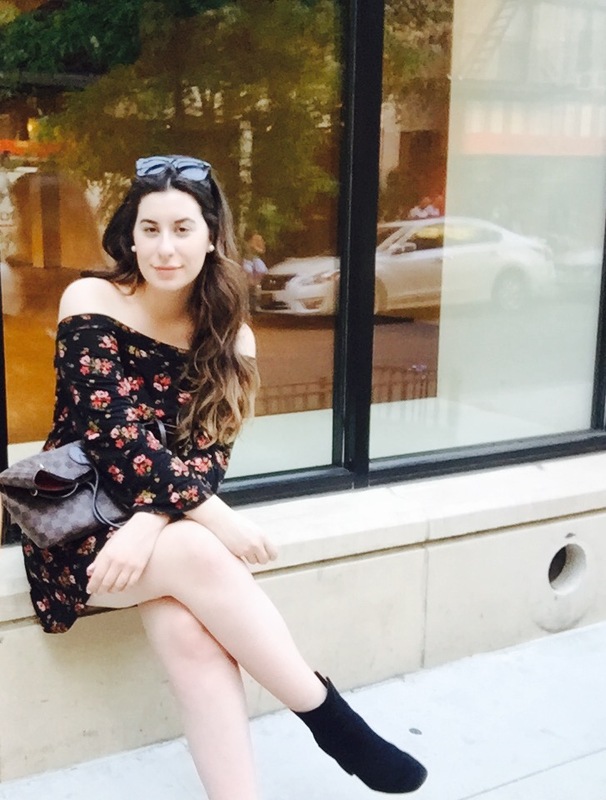 I love denim and rompers so this is perfect for spring! Too bad I never found one that fits perfectly! I've been all up in this crazy thing of miami addiction, yes, I know kinda lame but it is home to me. 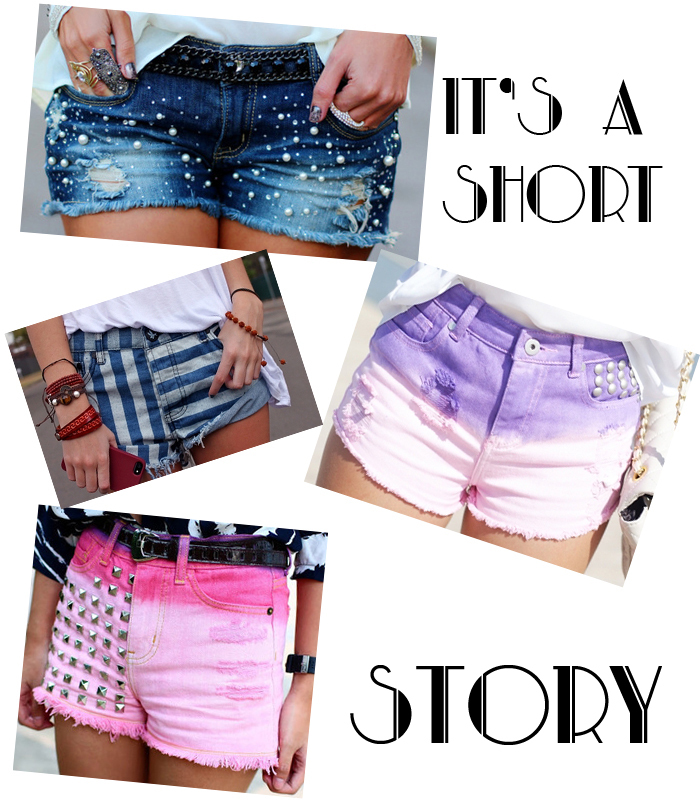 So I thought I would remind you summer with these awesome shorts! 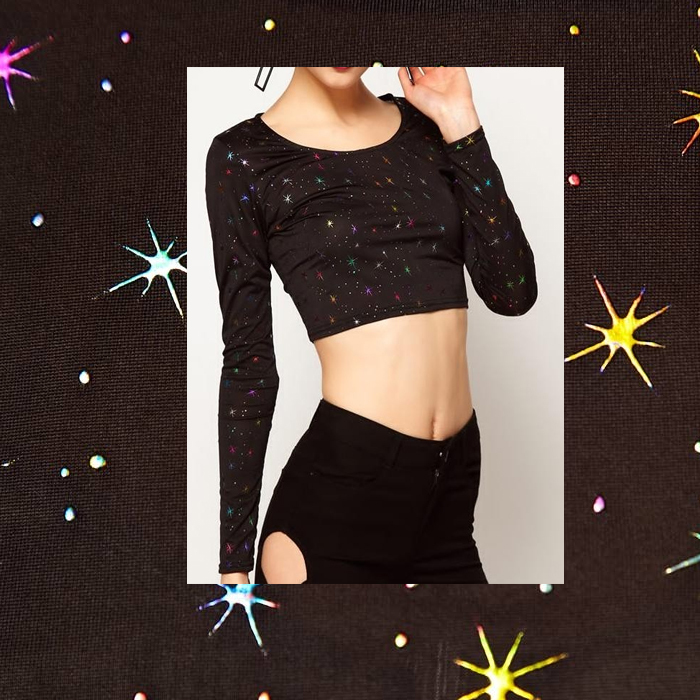 I love them in different colors and high waisted ones take my breathe away. Black is definitely my go-to color and sometimes wearing all black ensemble is too much so combining with white makes it more wearable! Here are my advice for this awesome trend! Lately I've been obsessing with Paris and Europe.. it is just a style that yo don't get it any elsewhere in the world! Hope you love this collage! I am in love with Sundays now! lol. 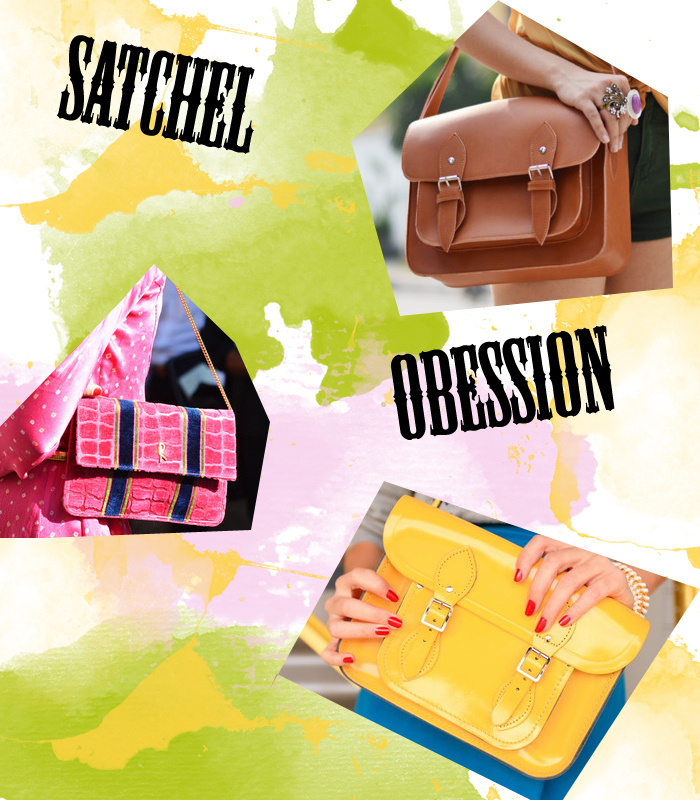 Satchel bags have been here for a long time now, and what I have to say in its defense... They are really comfy! They are tiny but it seems everything fits inside! Who is not inspired by Marilyn Monroe!? I remember that she said: "Walk in the streets of New York looking to the floor, like nothing matters... it will be impossible, now try this, head up, lift your booty, have an attitude like you are going somewhere and be confident... EVERYONE in NY step aide to let her walk .." What a difference huh? I am a color addict and now that it is freezing cold, thinking about summer makes me want to take the plane directly to Miami! Enjoy the inspiration with fun colors and Summer! Wiht my classes staring again I got so late in postin entries! Today I will be following what I did 2 Fridays ago! 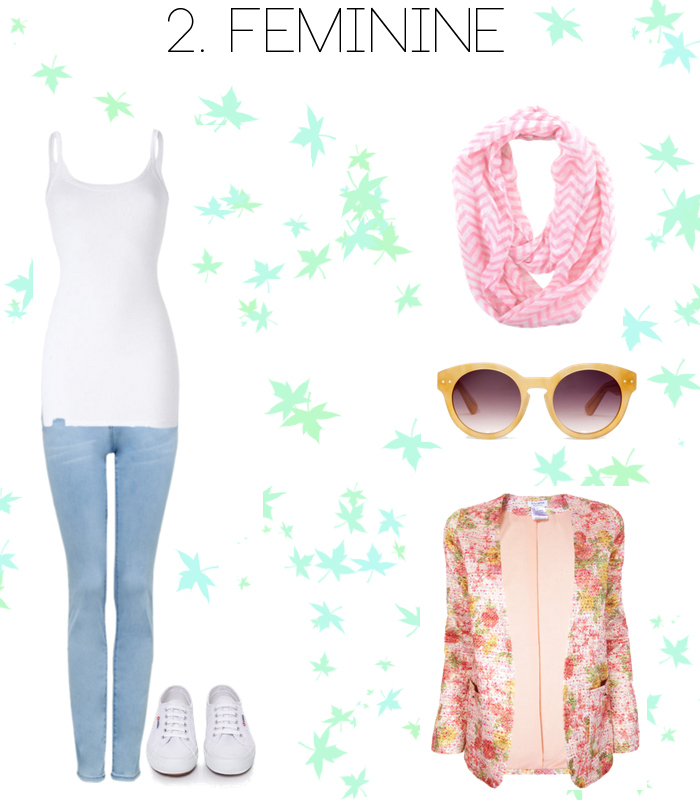 Casual Sundays and you can also get an idea for the back to school month! What a trend huh? 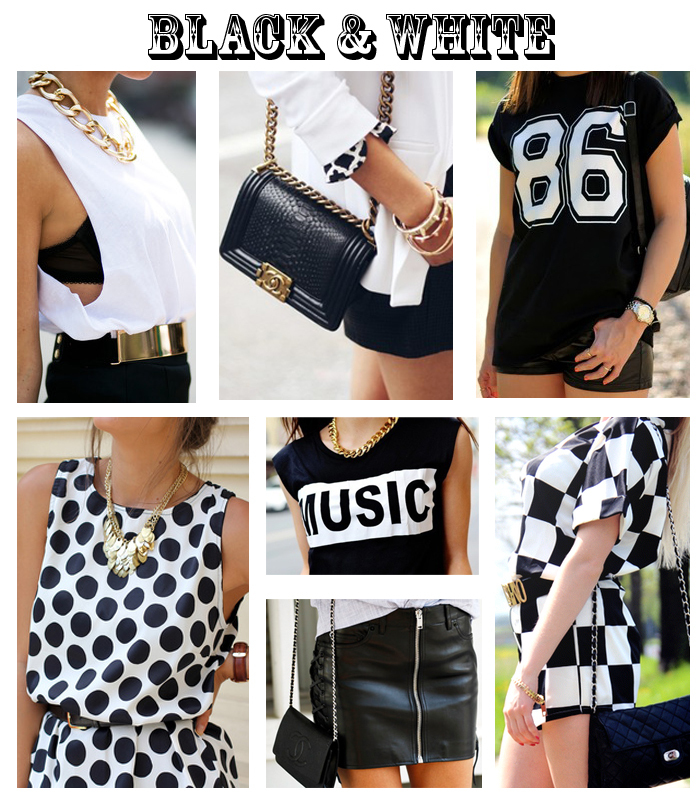 I never thought Punk style would be so in lately! 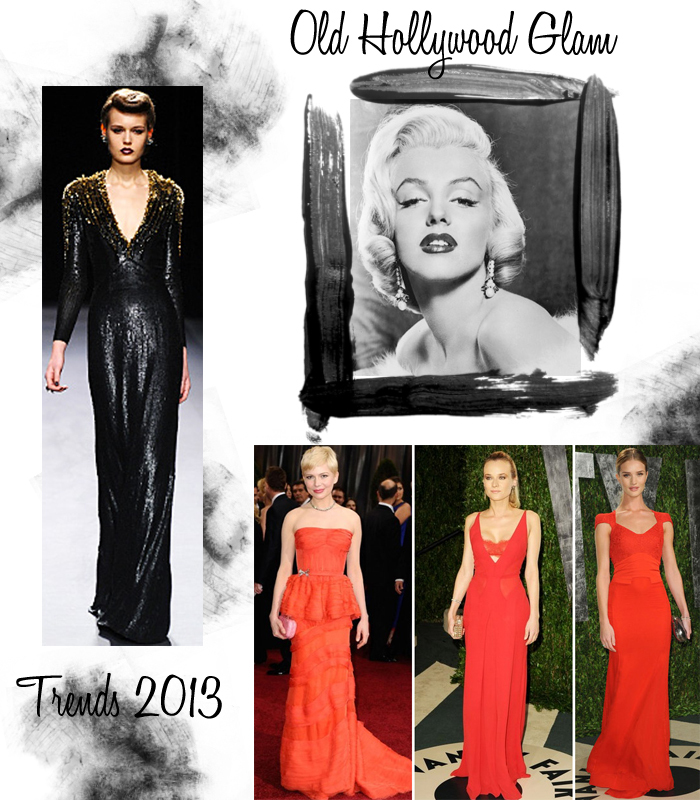 And with the MET Gala of this year it really made us realize Punk style is here to stay! Since the very hot guy that was kicked out of his country for being ... "too hot" (which he definitely is!) I got inspired into these middle east cultures! I love this collage because it has the colors, scenery and Middle East vibe! I would love to visit India one day! And Dubai of course, and actually all over the world! It is just so inspiring! I hope you enjoy it! 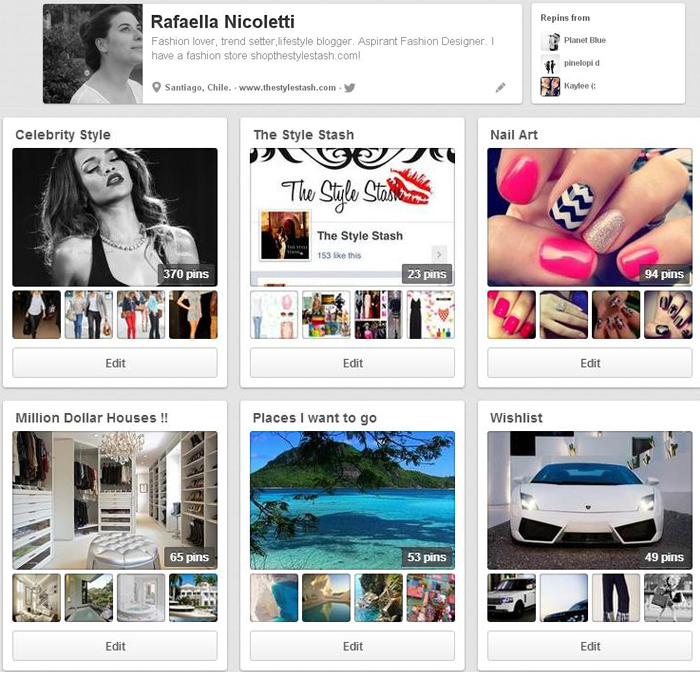 I've been obsessed with Pinterest lately.. (I've pinned like 800 pics in the last 3 days!) And I have tons of nail art ideas to do now is insane! 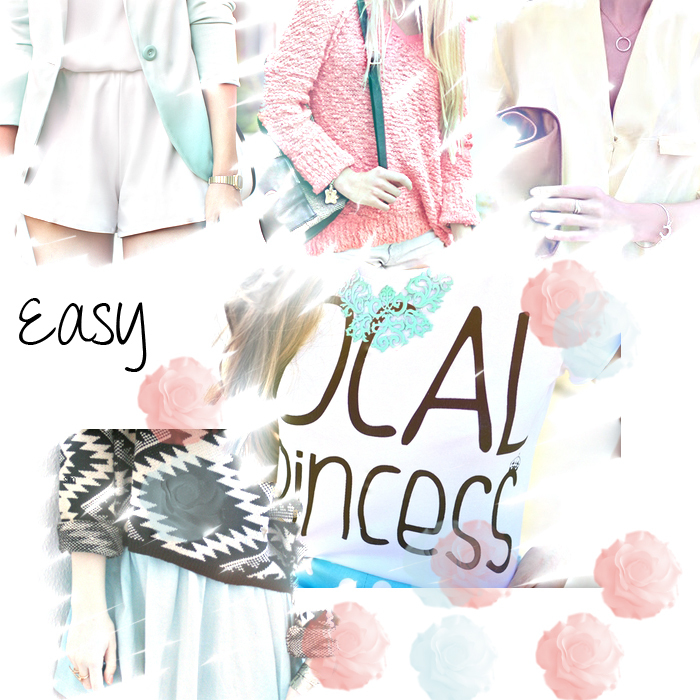 You should definitely check out Pinterest (specially mine ;) ) cause I know you will love it too! 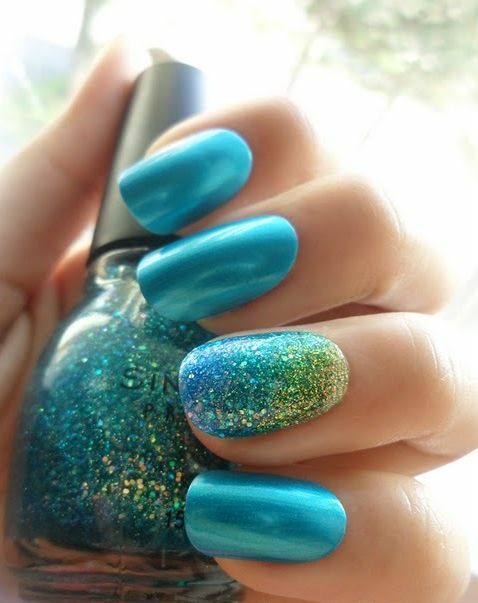 Don't you adore this nail idea!? Ok, the idea of this series is how to dress (still being comfy) on Sundays, cause we all know Sundays are the days you really want to be comfy and just hang around!. 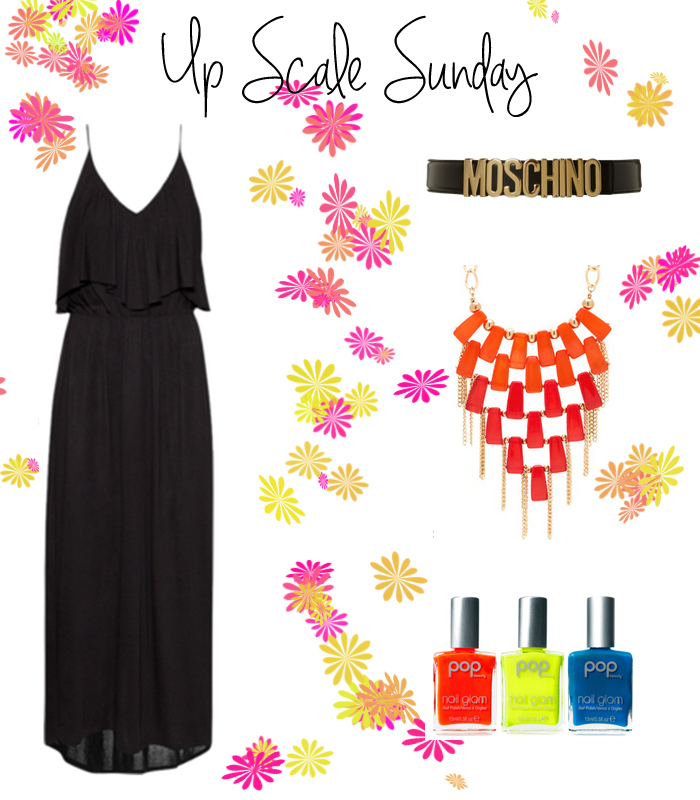 Here is my feminine way to rock these Sundays!